This is the last Queue I’ll be writing in 2018. It’s been a heck of a year, some good, some really bad. It’s finally over. Next year will, I hope and pray, be slightly better for all of us. I hope you all had a good holiday if you celebrated it, and if not, I hope your week has been peaceful. Look, I just love Ashkandi. What’s your blue sky dream change? 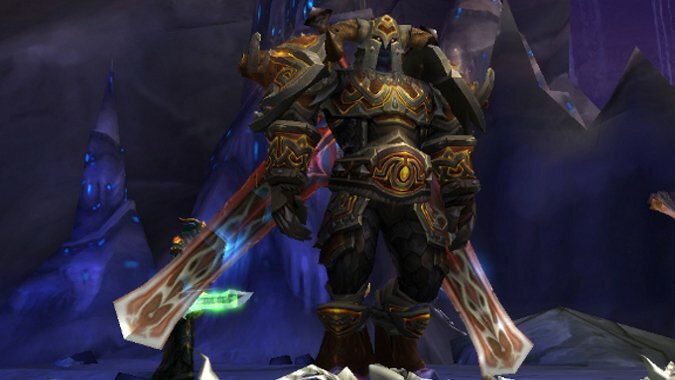 I have wanted Protection Warriors to get Titan's Grip so they could tank with a 2h weapon and a shield forever. 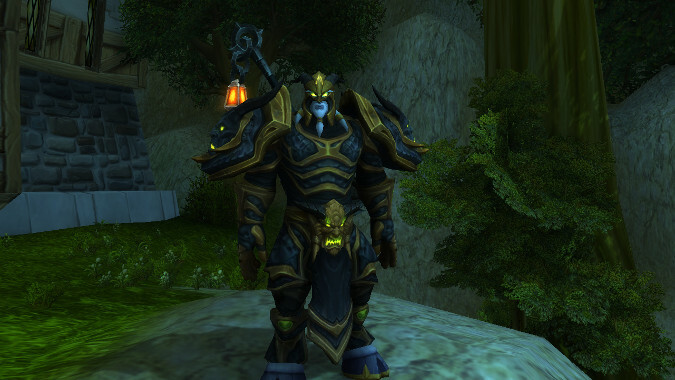 So my second Warrior is level 109 and I’m looking at which Warrior to level next. 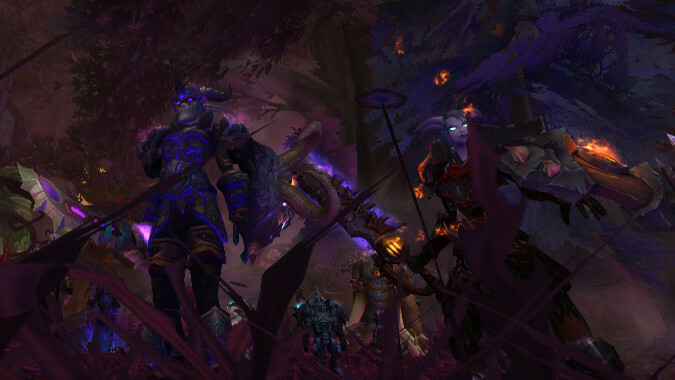 I think it’ll likely be my Draenei. Because I have severe problems with my thinking process. This is the Queue. 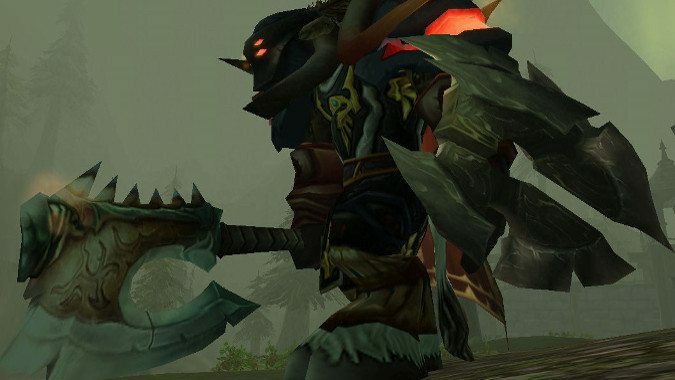 Let’s talk Blizzard. 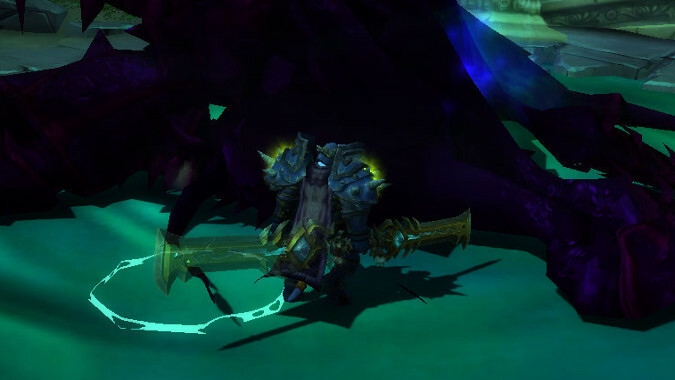 I feel like some Legion spoilers are unavoidable here, so be warned. I have no words today. Nothing pithy or eloquent to say. Sometimes, life just smashes you in the face and all you can do is stare. This is the Queue. 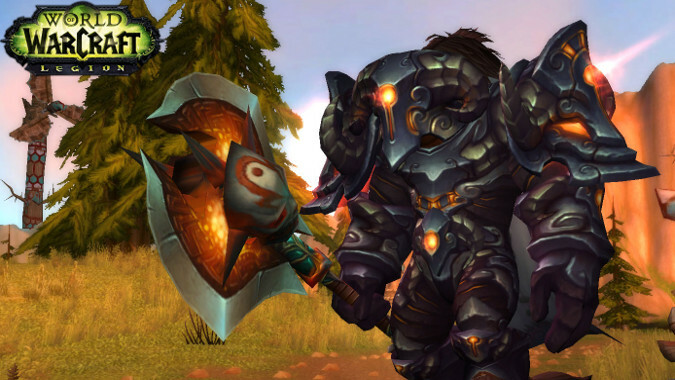 Let’s talk about Blizzard games. Heck, I might even go off topic. It’s Canada Day. I live in Canada, so for me, it’s a holiday. We’re celebrating it by watching old episodes of The Littlest Hobo. It’s like the old Bill Bixby Hulk TV show if you take out Bruce Banner and the giant green rage monster he turns into, it’s an adorable dog. That kind of sums up the difference between the US and Canada pretty well, I think. The Queue. 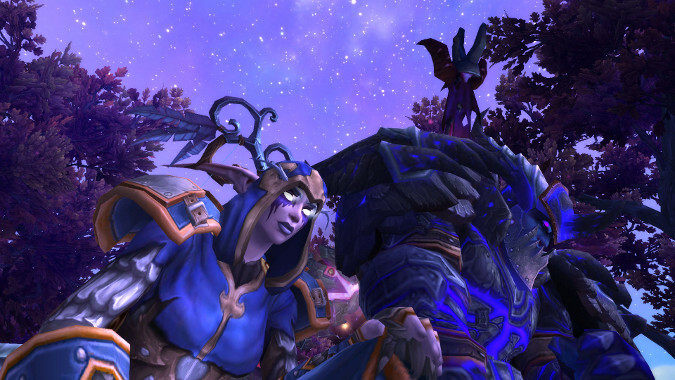 We answer your Blizzard questions. On June 24, 2006 I and my then-fiancee Julian were married in a friend’s backyard just outside of Seattle. It was a blazingly sunny day, to the point where there’s a running joke between us that the sun was a guest. In the decade since that day, many things have happened, some good, some bad, but I can honestly say that it was the best decision I ever made. I love her and I have been fortunate to have her in my life and with any luck I’ll get to say that again in 2026. Blizzard games have been a big part of our lives together — we spent time in Azeroth when we couldn’t be together before we were married, I proposed to her during a Molten Core run, we’ve raided and moved servers and played WoW and Diablo 3 together. This is the Queue. Not going to try and be funny or clever today. Just going to answer some questions so I can go to bed (It’s 1 am as I write this) and see my wife. 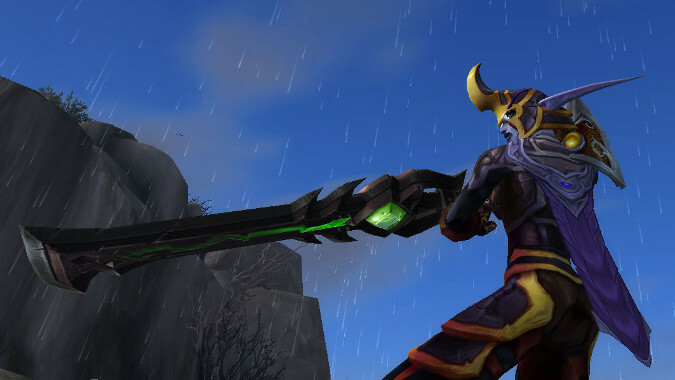 Breakfast Topic: Are Demon Hunters the last class WoW should add? 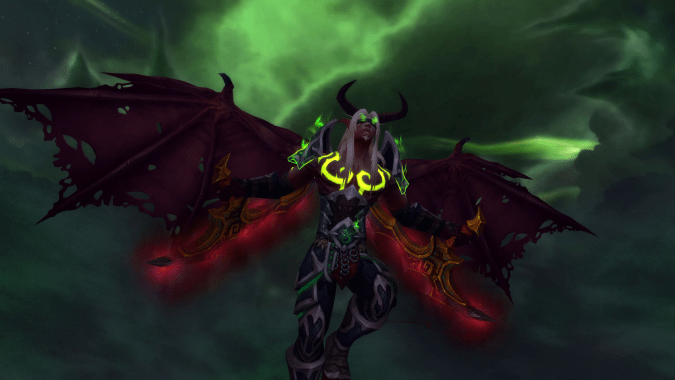 It's no secret that some Warlocks are pretty unhappy about the addition of Demon Hunters to WoW.